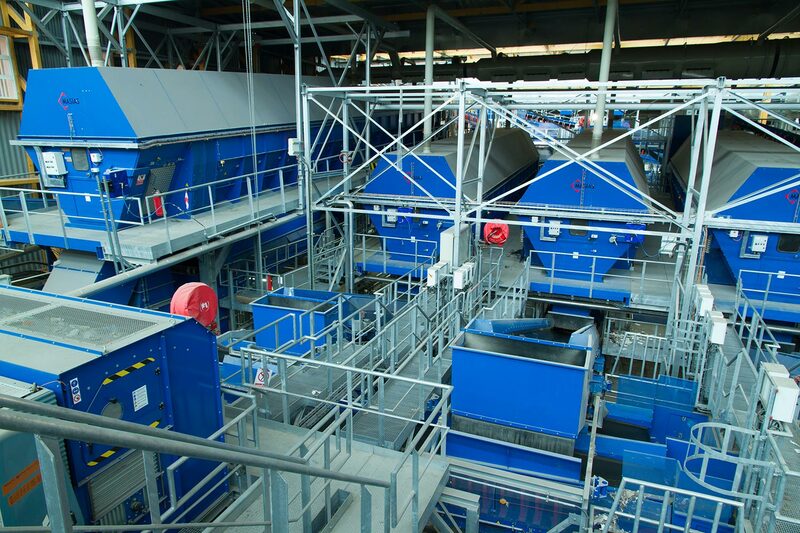 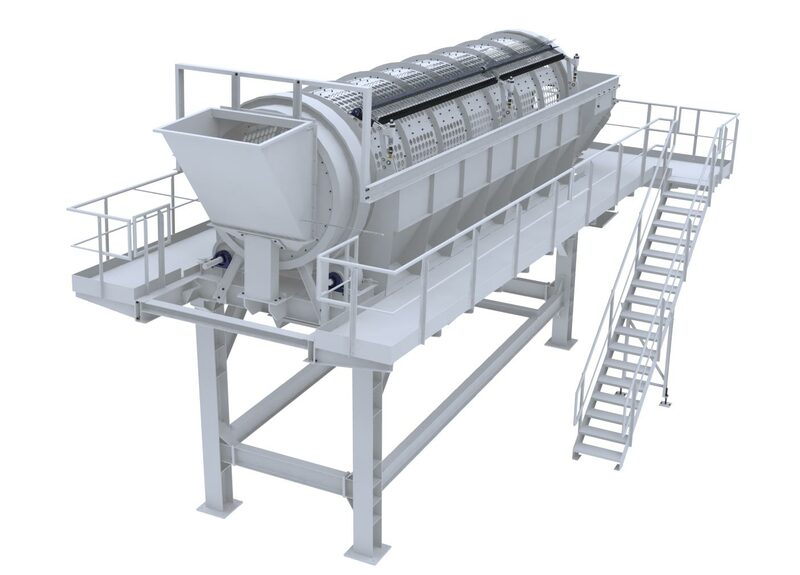 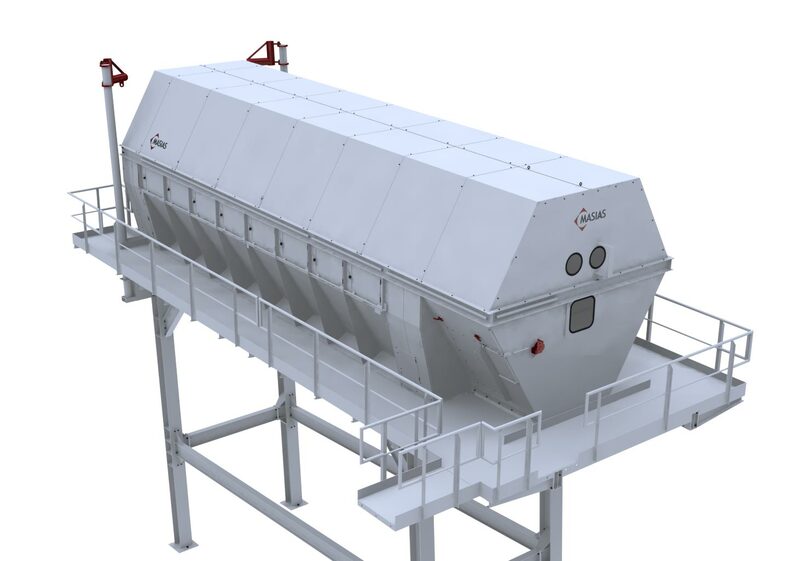 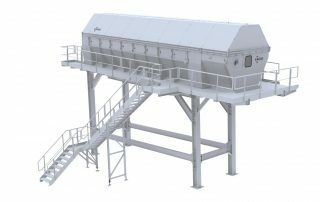 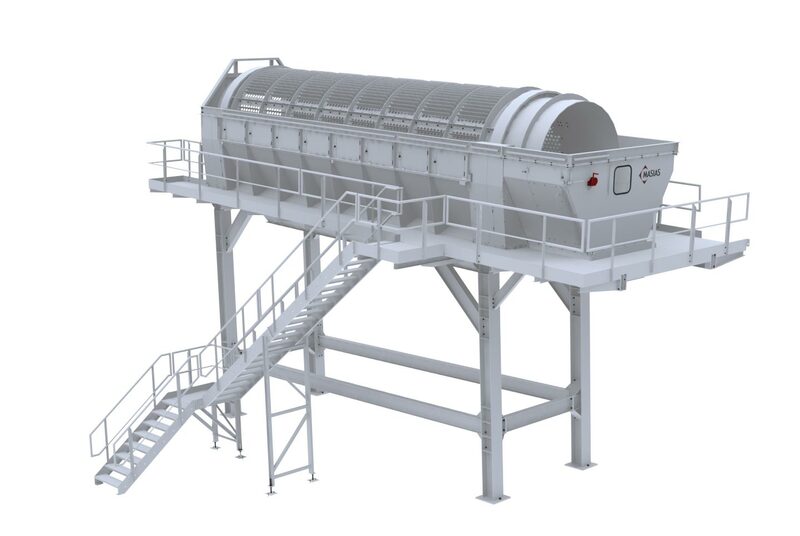 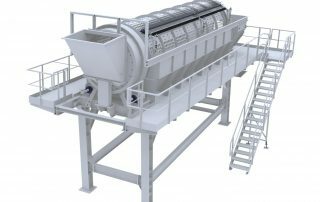 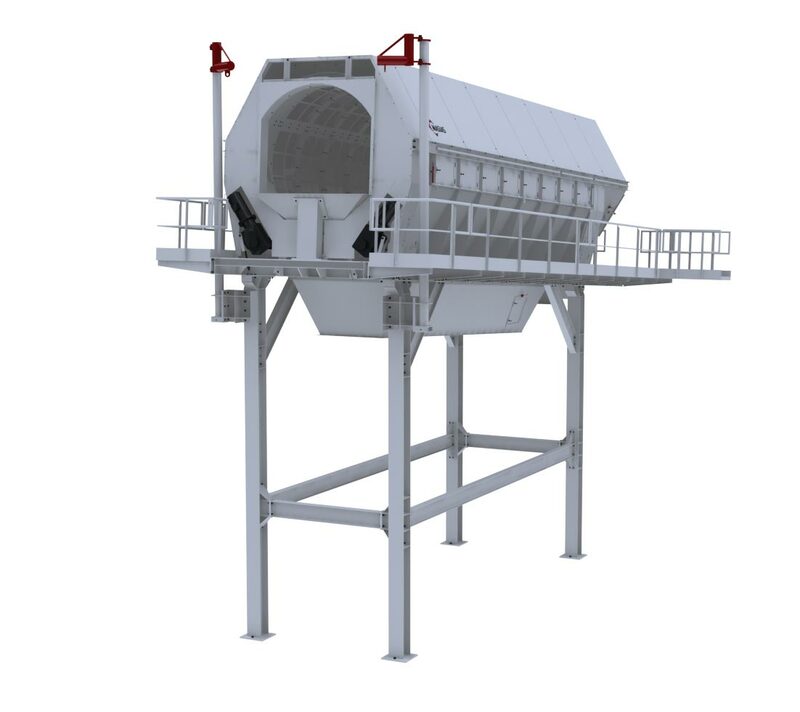 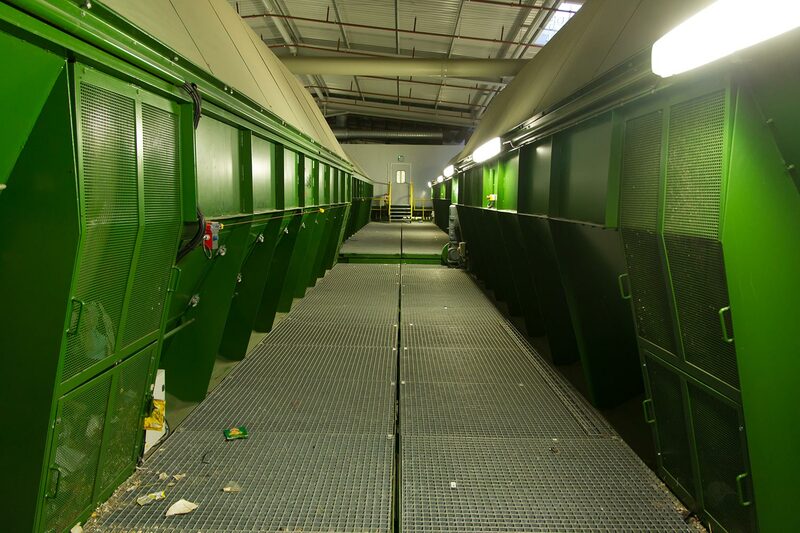 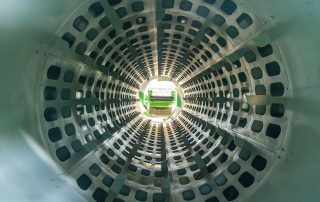 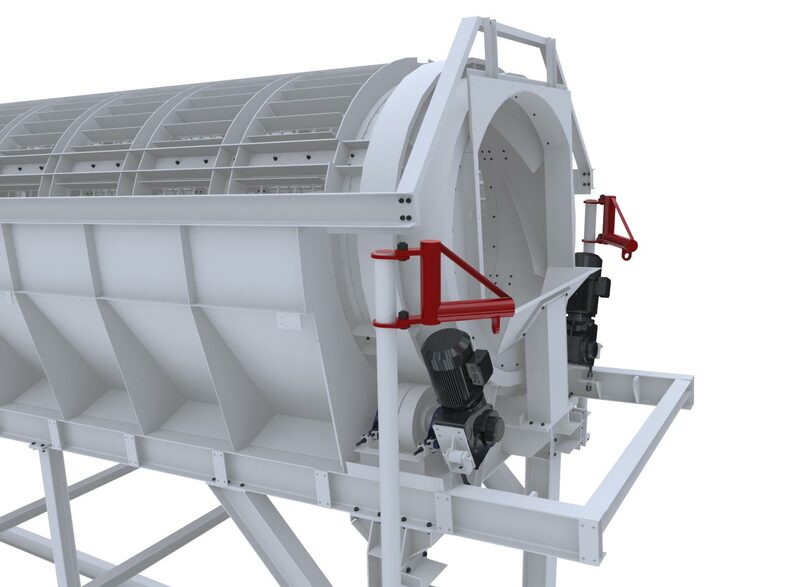 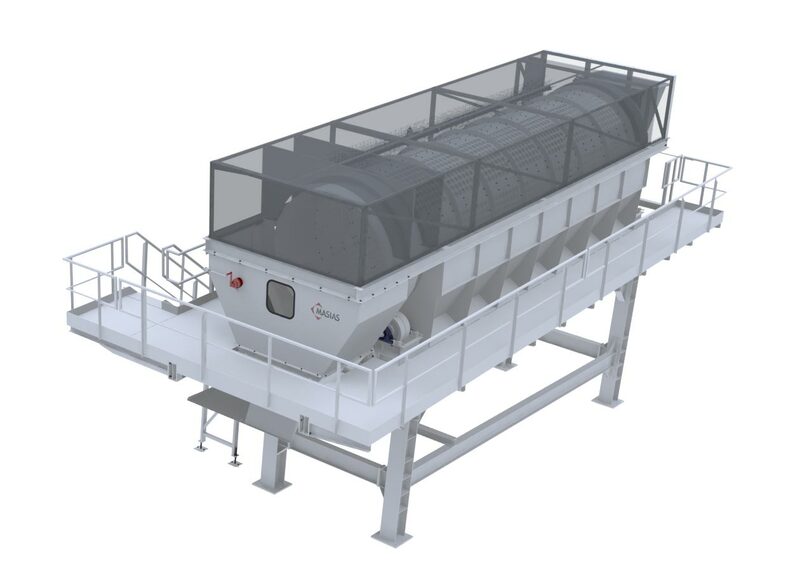 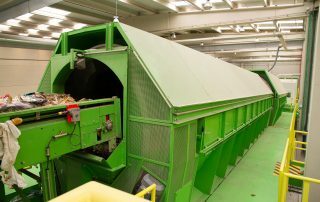 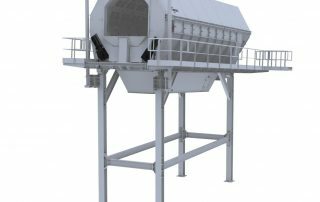 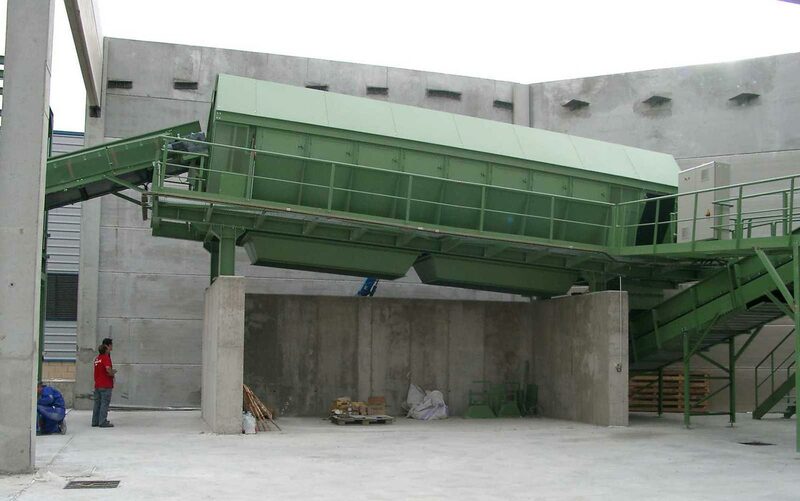 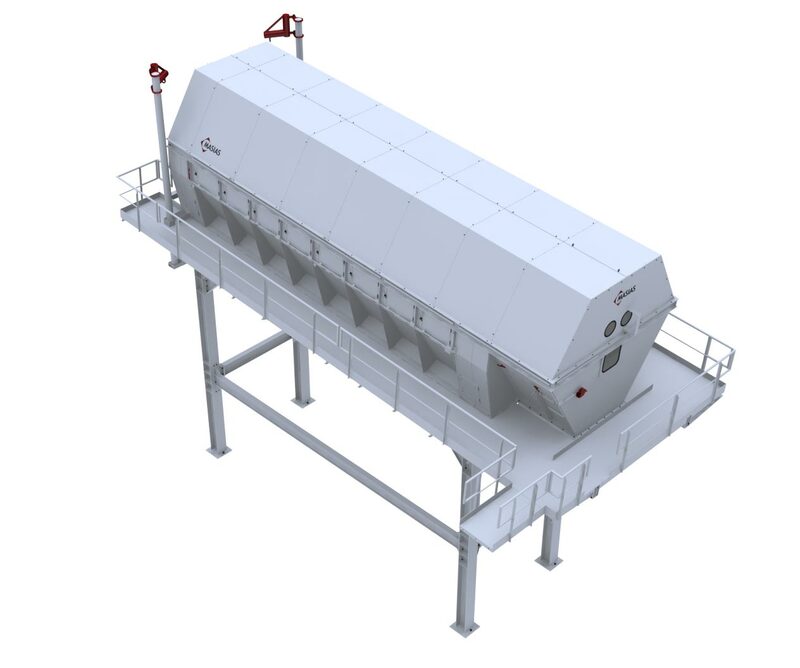 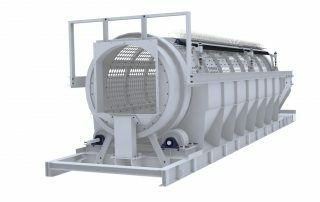 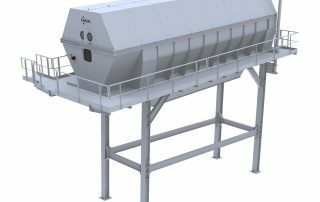 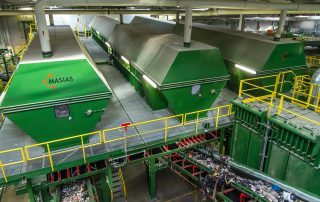 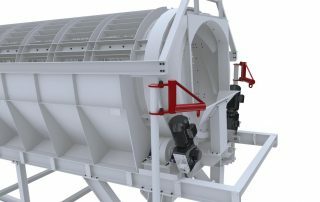 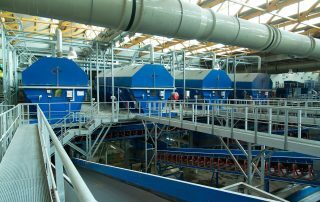 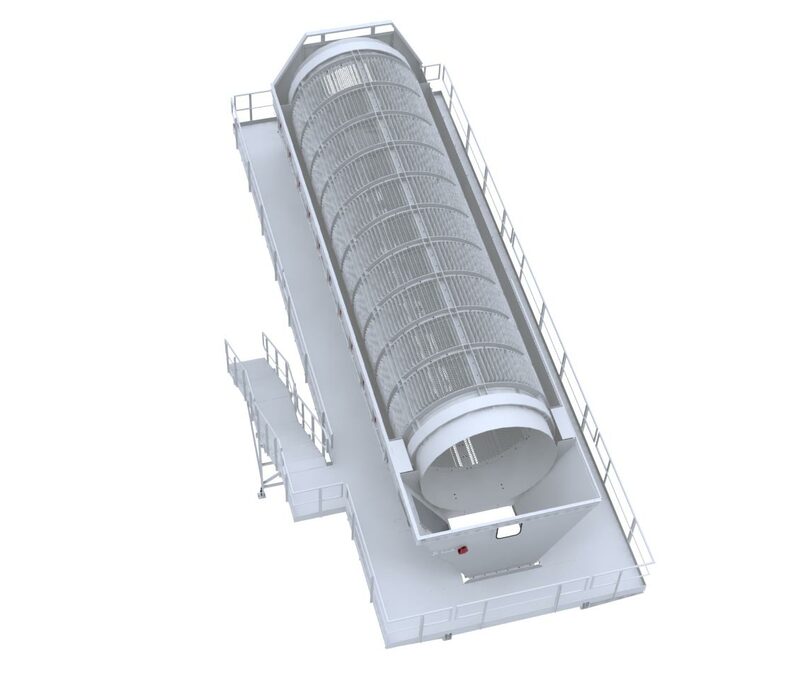 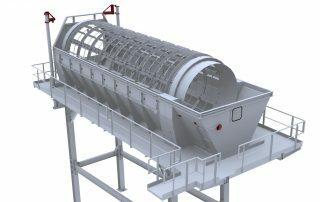 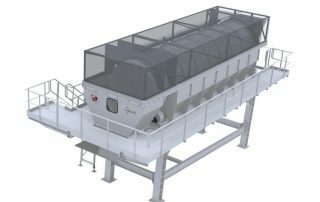 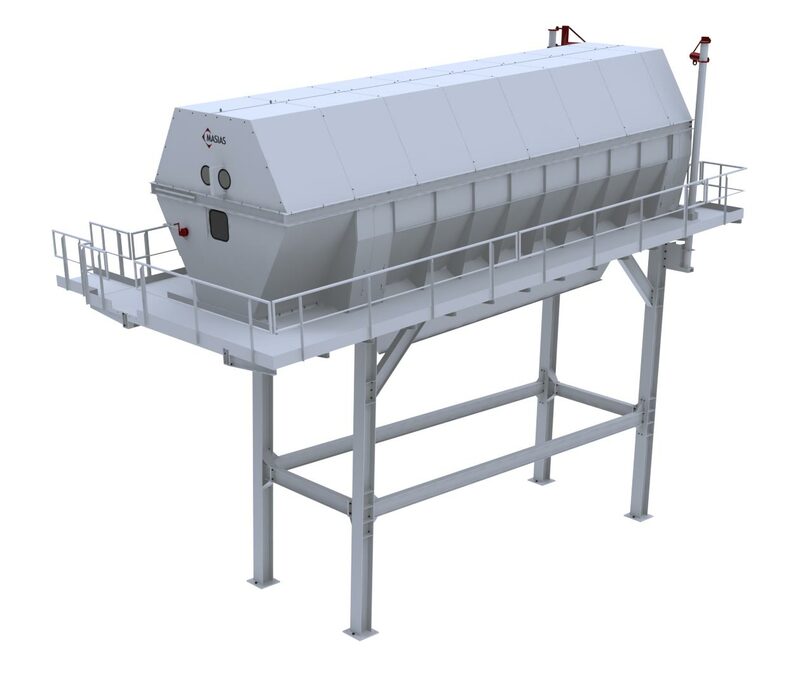 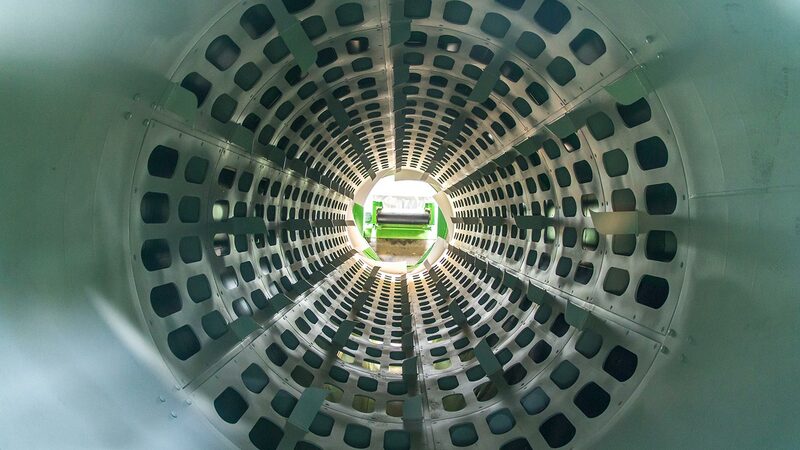 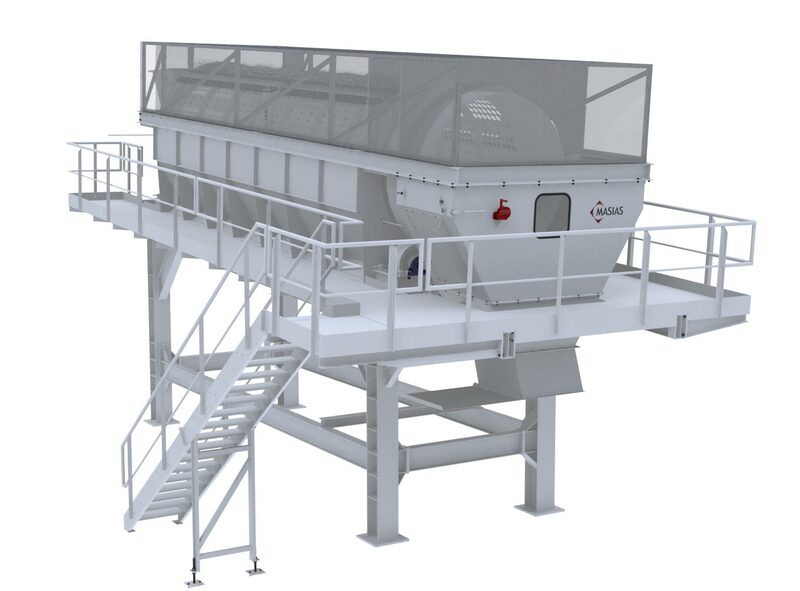 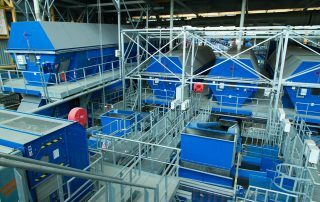 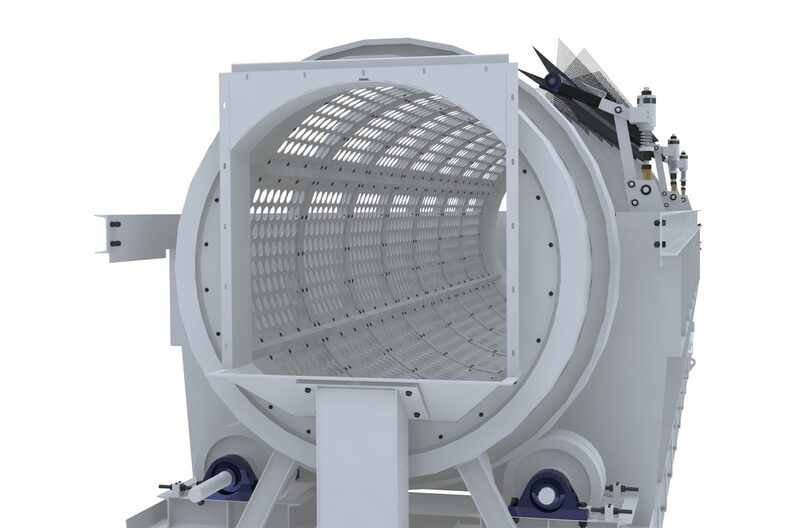 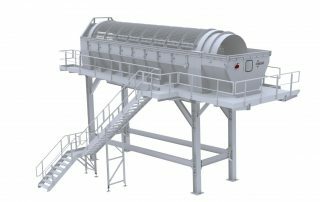 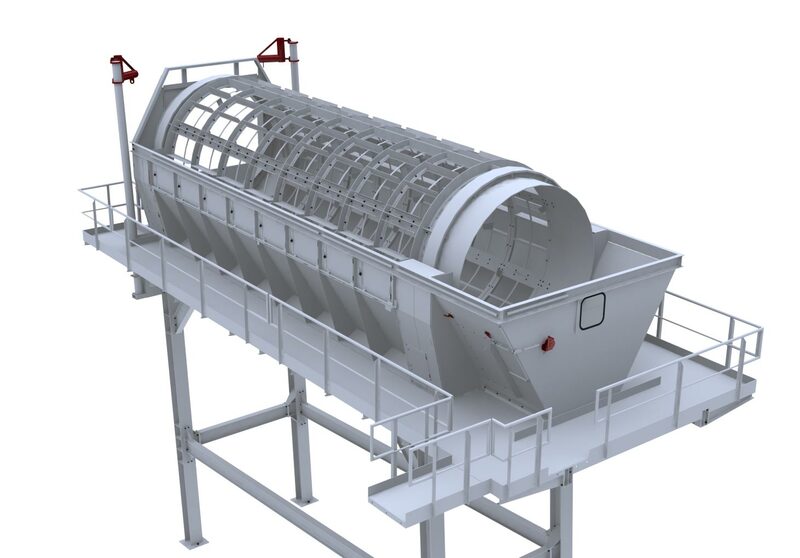 Screening trommels are an essential part of waste pre-treatment facilities, since most part of mechanical pre-treatments to which waste is subjected depends on his separation efficiency. 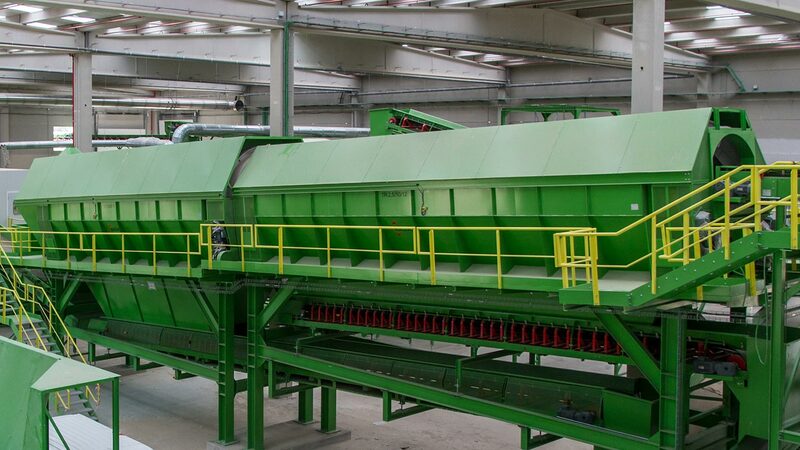 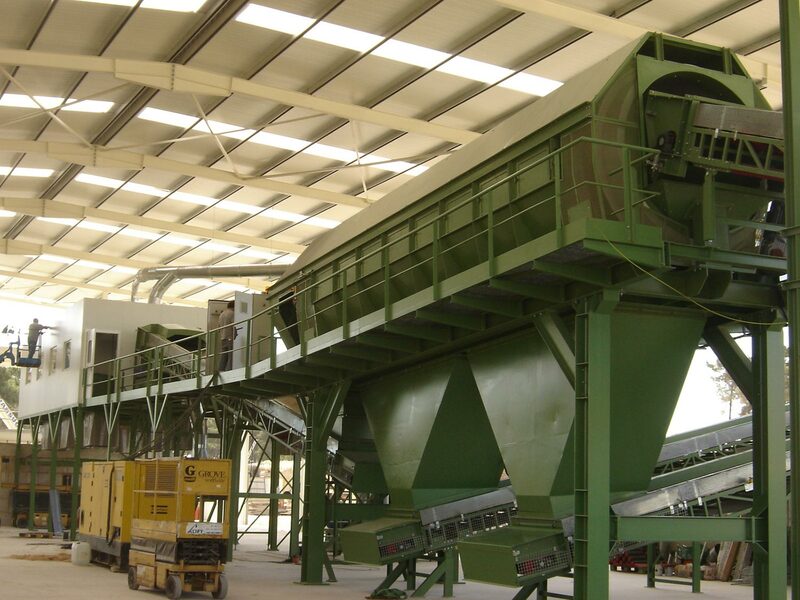 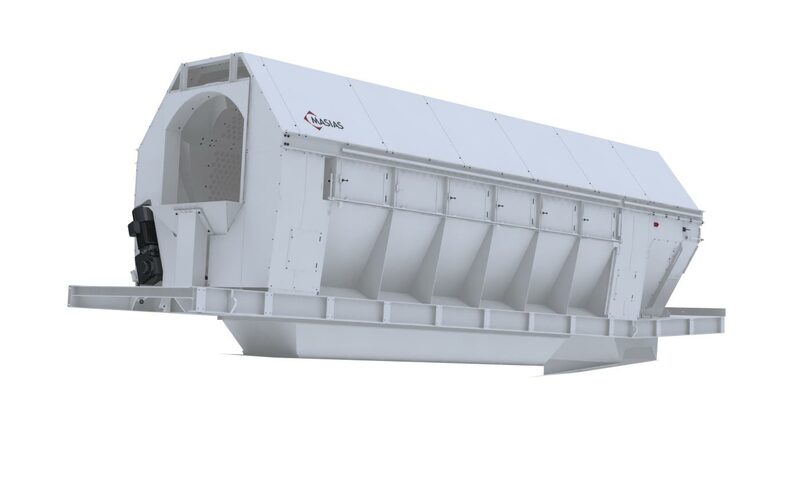 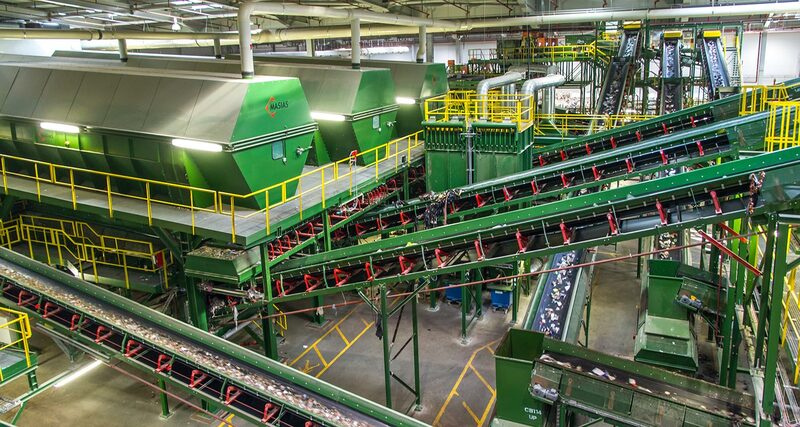 Bianna Recycling offers a wide range of trommels with different diameters, screening lengths and plate thickness, depending on the equipment application: simple / double trommels for urban treatment plants, refine trommels, trommels for construction and demolition waste treatment facilities, etc. 02 • Screening drum: sheet thickness (from 6 to 15 mm). 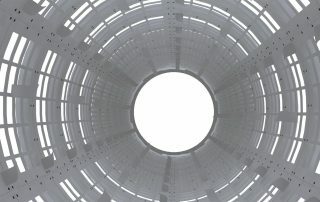 Mesh size according to the screening request. 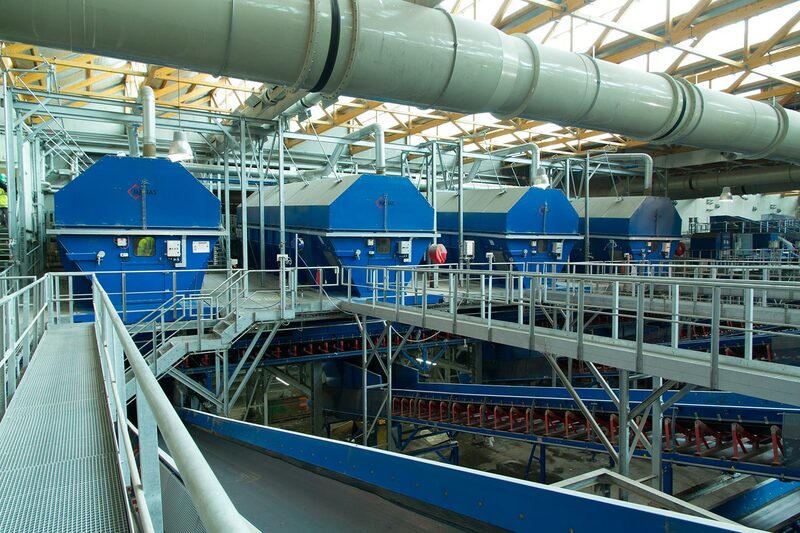 14 • Exchangeable screening sheets. 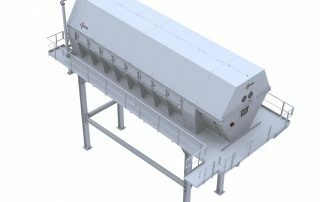 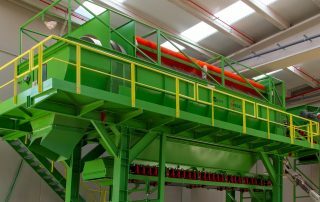 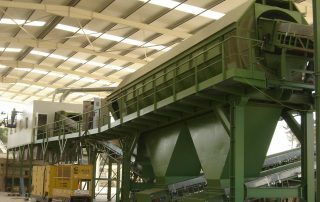 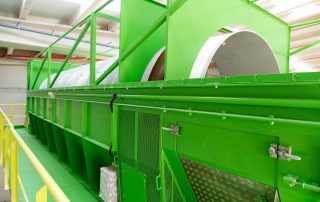 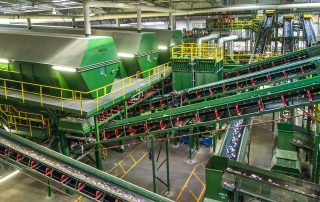 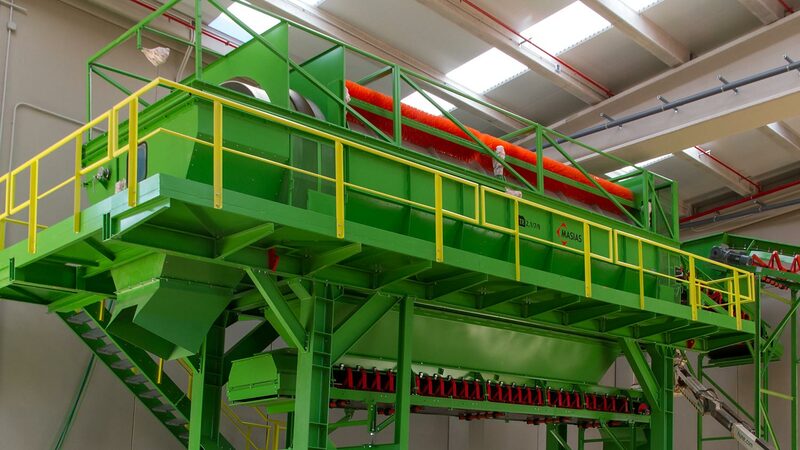 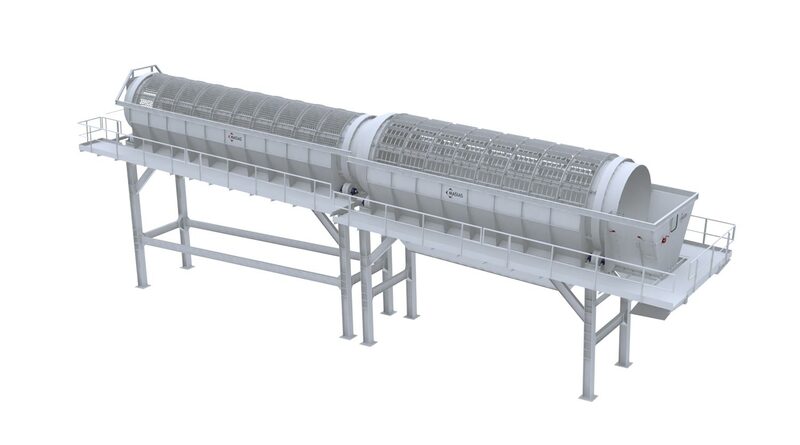 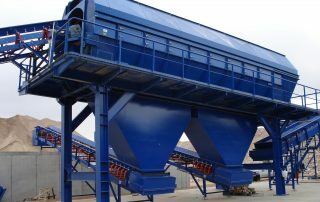 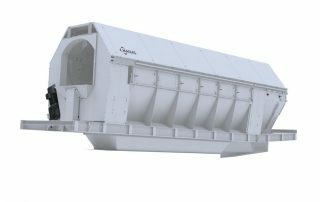 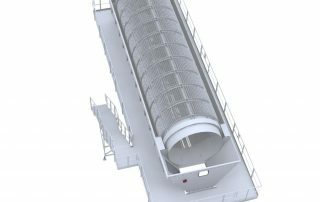 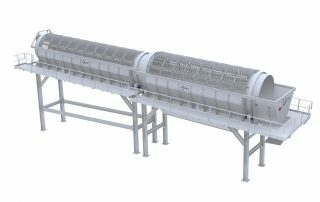 Screening trommels are an essential part of waste pre-treatment facilities, with different screening diameters and lengths for RSU, packaging, CSR and bulky waste treatment. 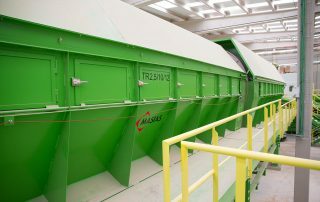 Our trommels, sold worldwide for more than 25 years, guarantee our equipment efficiency and durability. 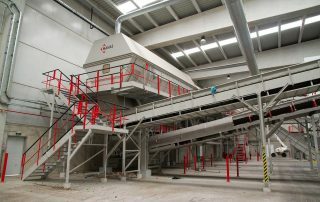 They are distinguished by the fact they have security systems installed and all the access to the inside of the trommel are specifically designed to guarantee the cleaning and maintenance work to be as practical and fast as possible. 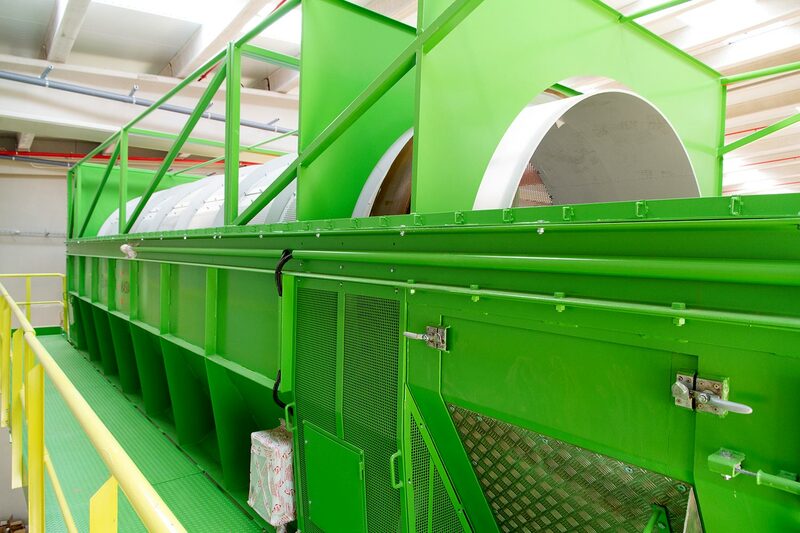 Robustness and durability thanks to a careful design. 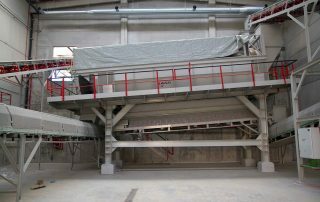 Exchangeable meshes ( 10 mm sheet thickness). 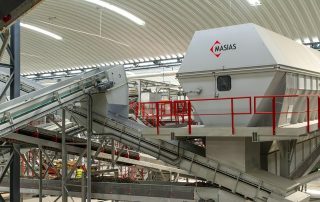 Possibility of incorporating the open bag system which is specially designed for this equipment. 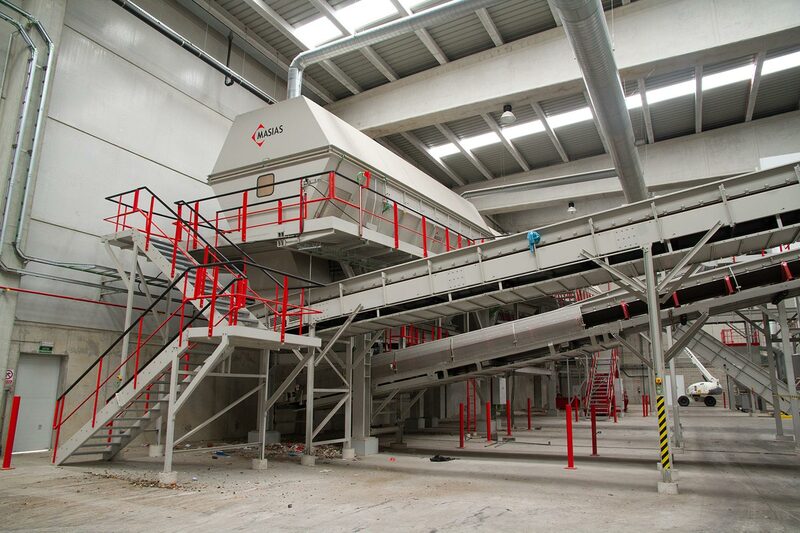 Anti-straps system to avoid excessive cleaning works. 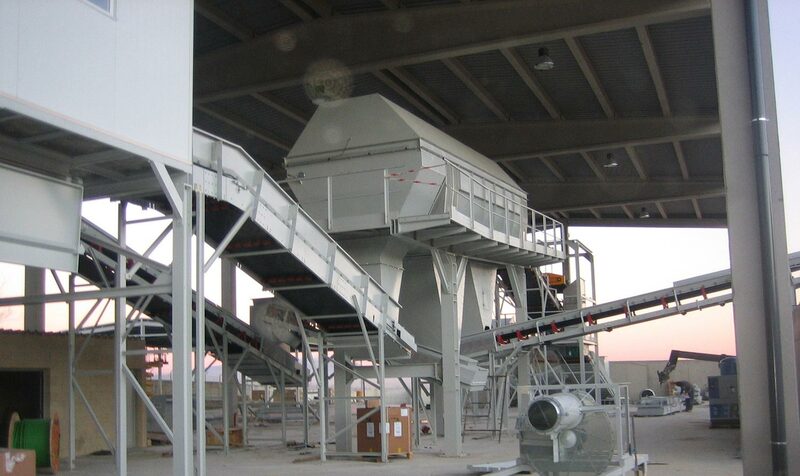 Equipment characterized by its robustness and wear resistance in demolition plants. 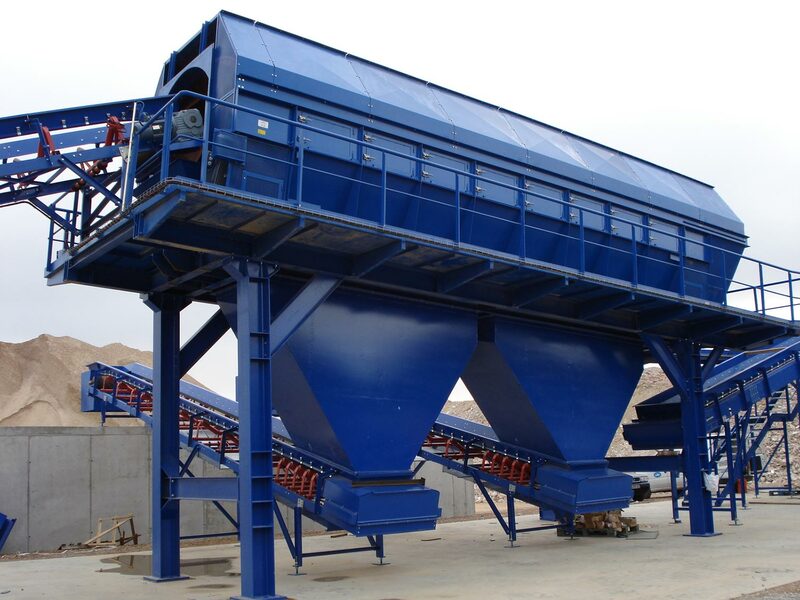 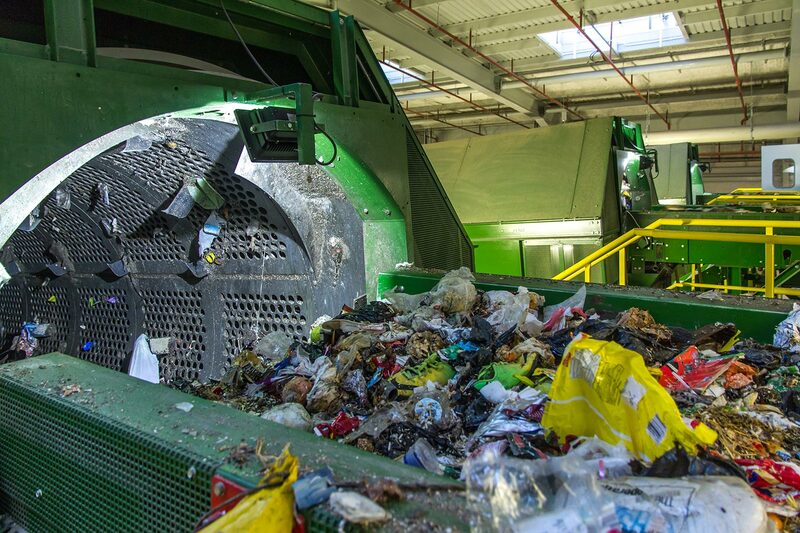 Working with such waste is no easy task, so Bianna Recycling has designed very rugged equipments which are able to withstand the wear and abrasion this kind of waste involve. 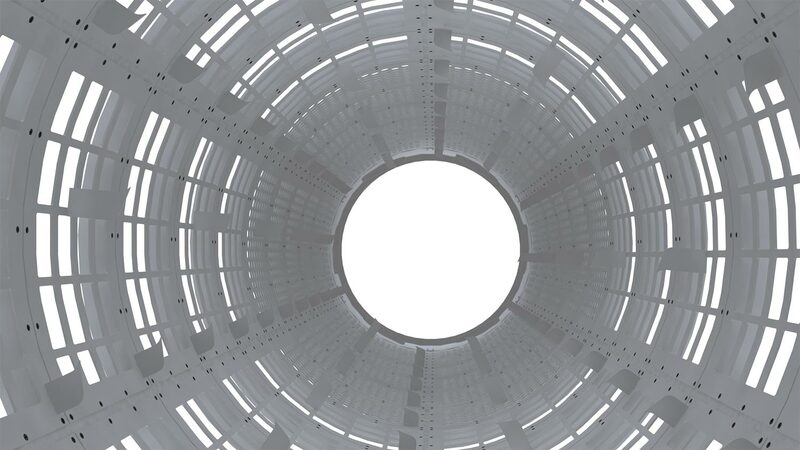 Longer lifespan thanks to a careful design exclusively for RCD’s. 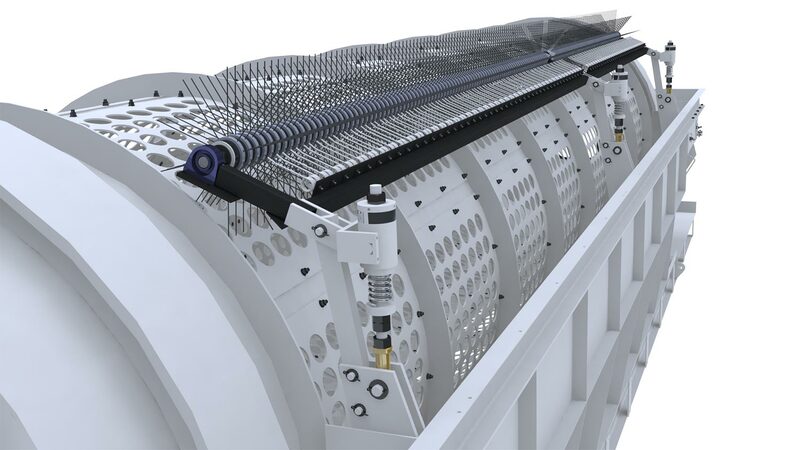 Possibility of replacing the trommel’s mesh with no need to change the equipment (15mm thickness plate). 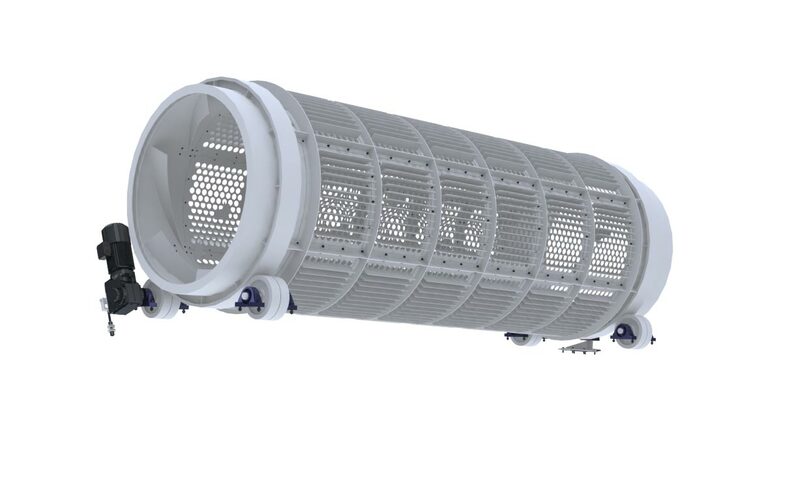 Optionally, the drum can be covered with rubber in order to reduce wear and noise levels. 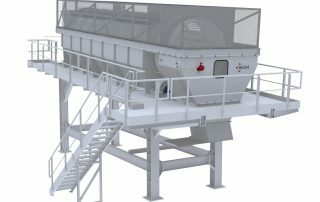 Low maintenance and cleaning costs. 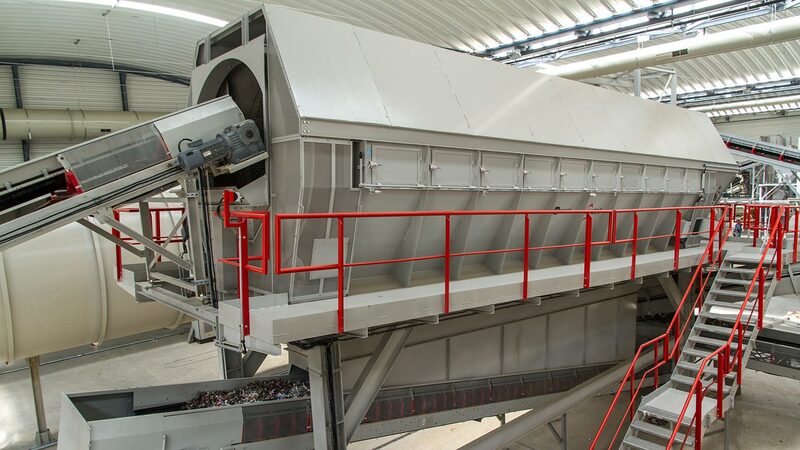 The refine trommel is the first step to separate compost from organic material and impurities, getting a high quality product. 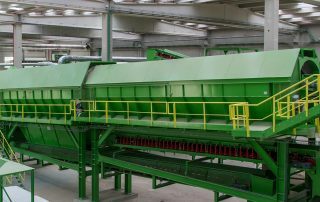 That’s why is an essential equipment in the refine compost facilities. 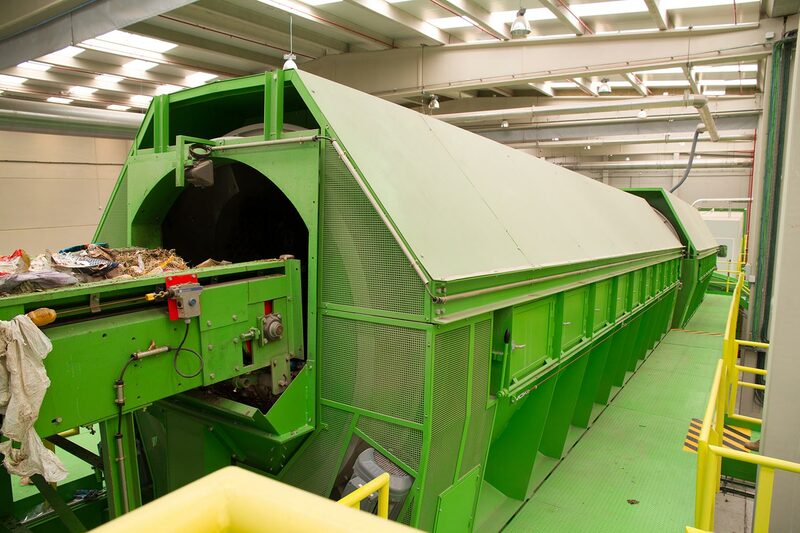 High quality compost results thanks to a careful design. 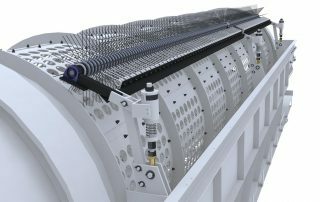 Possibility of replacing the trommel mesh with no need to change the equipment (6 mm thickness plate). 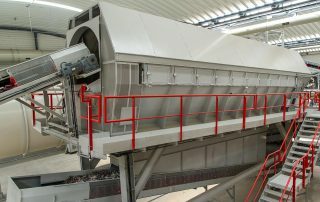 Automatic drum cleaning by brushing. 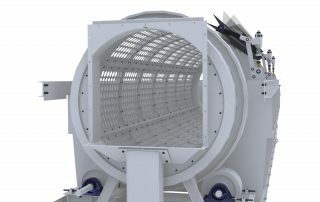 Dust suction point, if required. 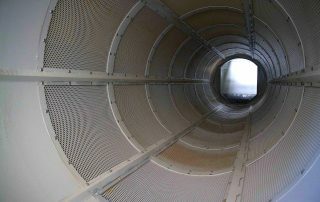 Security system installed in all access to the inside of the trommel. 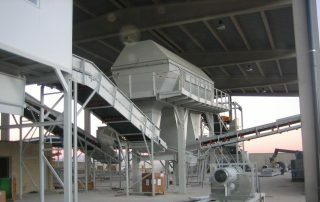 Low operations and maintenance cost. 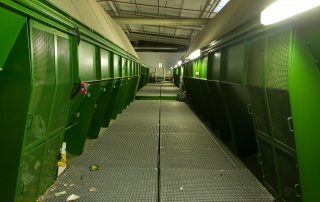 Equipment indoor lightning to facilitate cleaning and maintenance tasks.